ITSamples web site presents a unique collection of useful freeware utilities, with technical information and source code that combines a user-friendly interface with broad functionality. All of these utilities are developed by Igor Tolmachev (IT). Network Activity Indicator displays the old 'two monitors' icon in Windows 7 that flashed blue to show network activity on the System Tray. 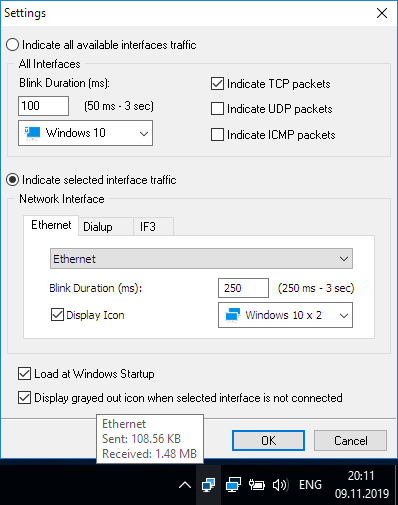 Unlike the original Windows XP utility, this program indicates outgoing and incoming network packets on all available interfaces. 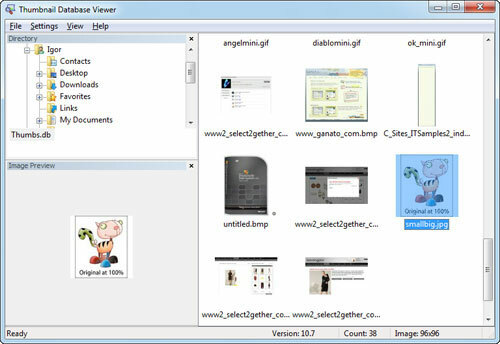 Thumbnail Database Viewer enables you to view thumbnail cache which is used by Windows to speed up the display of thumbnails in folders (thumbs.db, ehthumbs.db, thumbcache_*.db files). TCP Monitor is a Windows program that will show you detailed listings of all TCP endpoints on your system, including names of remote servers and state of TCP connections. 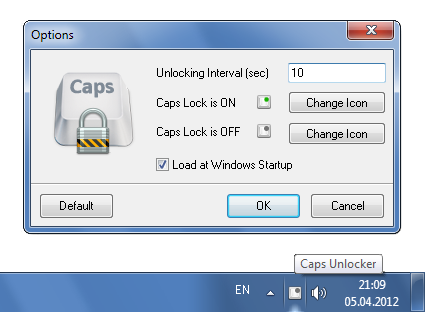 CapsUnlocker allows you to unlock the Caps Lock state after a period of no keyboard activity. 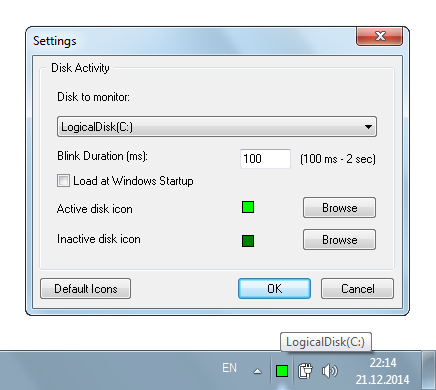 Windows 7 allows you to remove obsolete notification area icons (i.e. icons for programs that are no longer installed) which appear in the list icons for which you can change the notification area behavior. Did you find software that was helpful? Please make a little donation here.